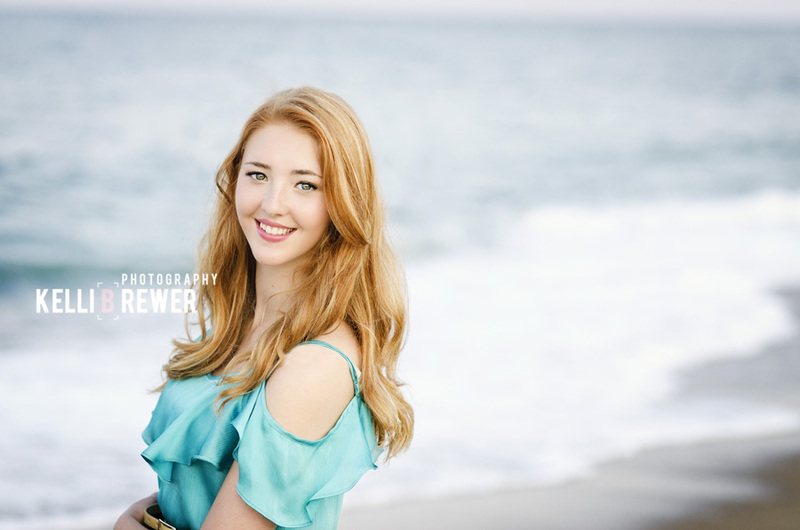 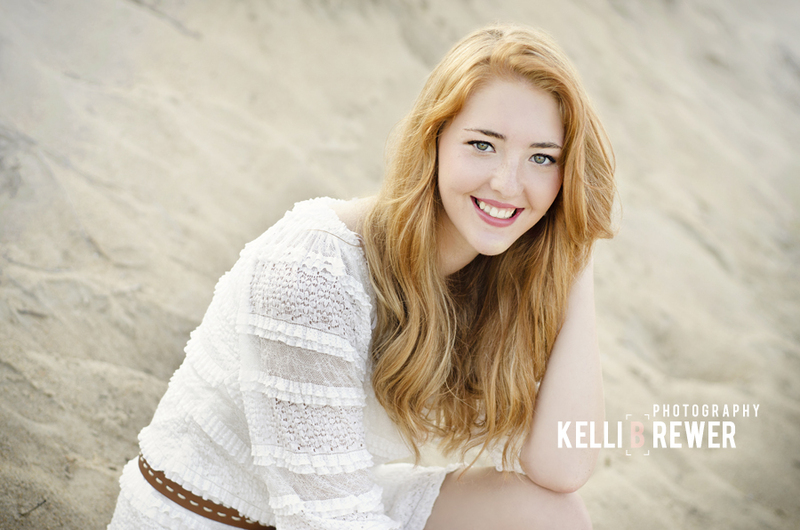 This past August I was able to meet up with Emma for a senior session on the beach. 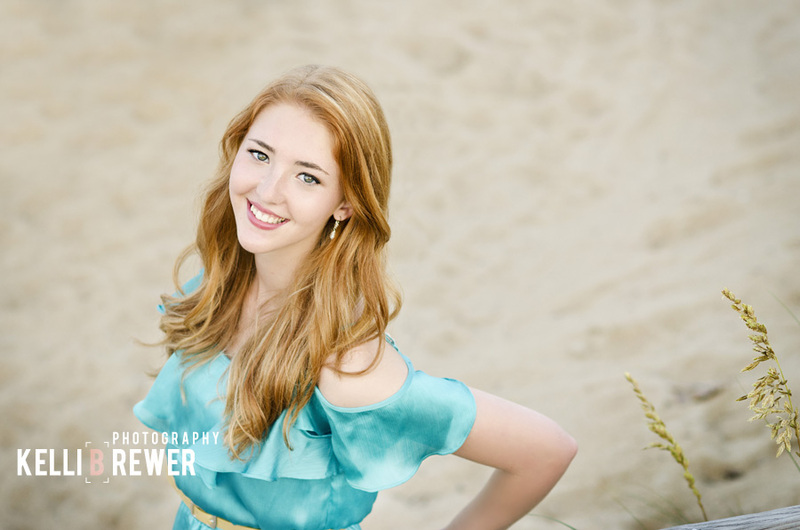 Set to graduate with the class of 2013, Emma was such a great model! 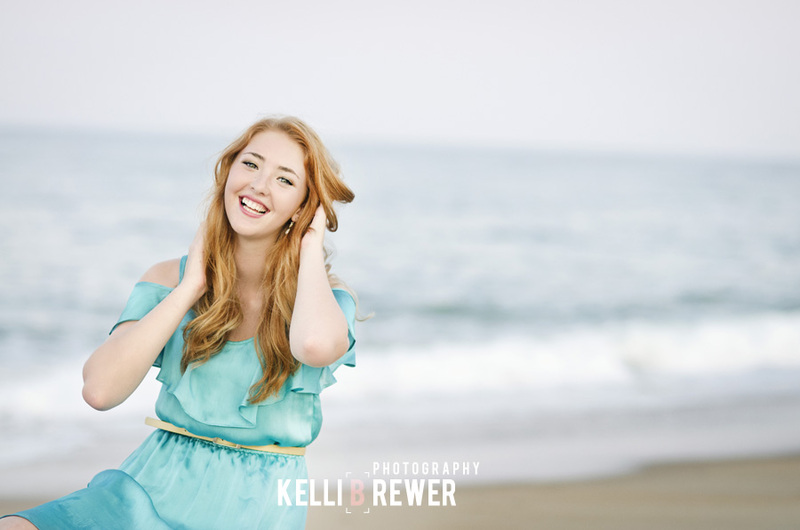 The camera loves her and it shows!